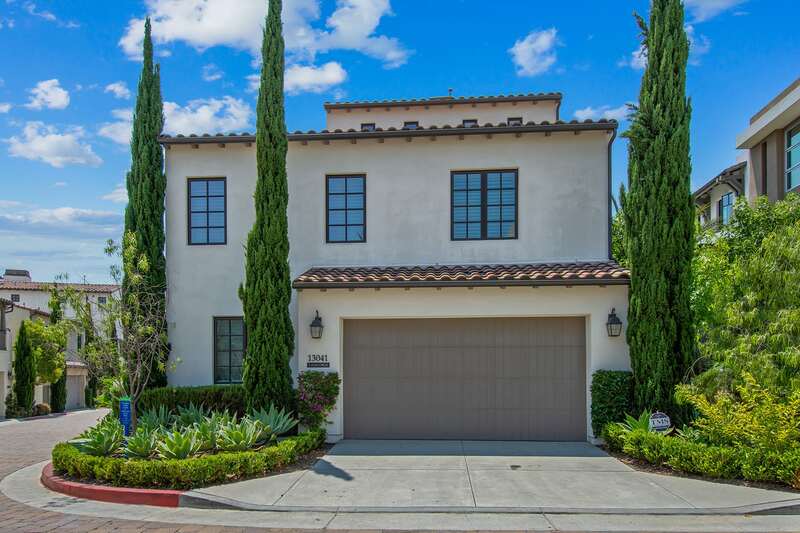 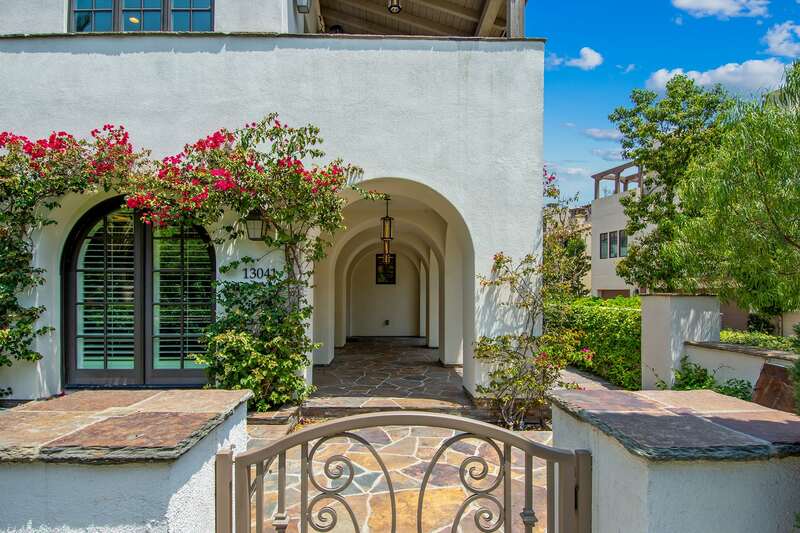 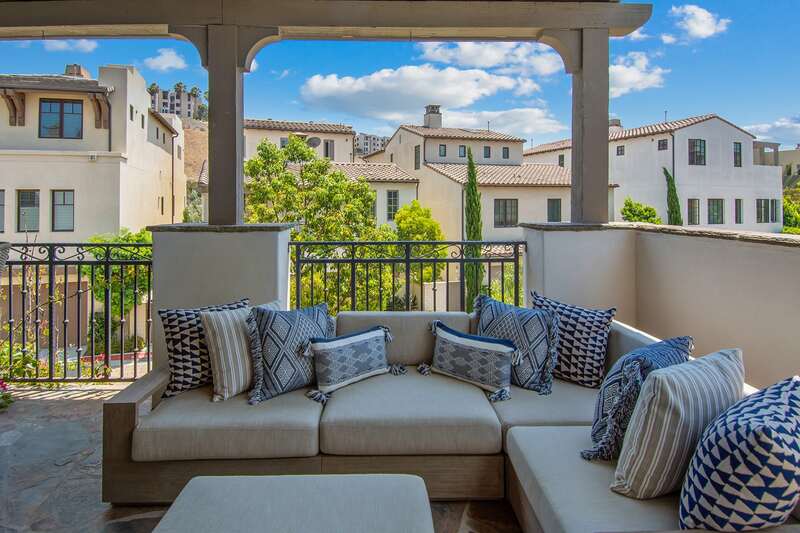 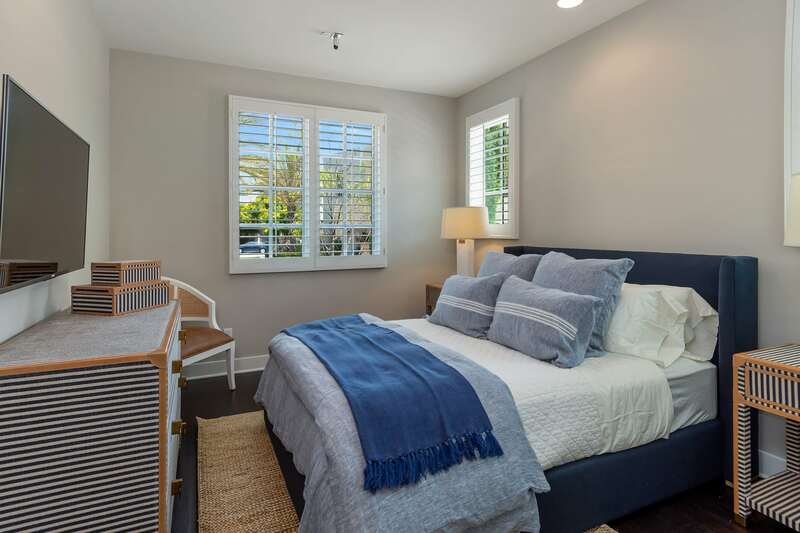 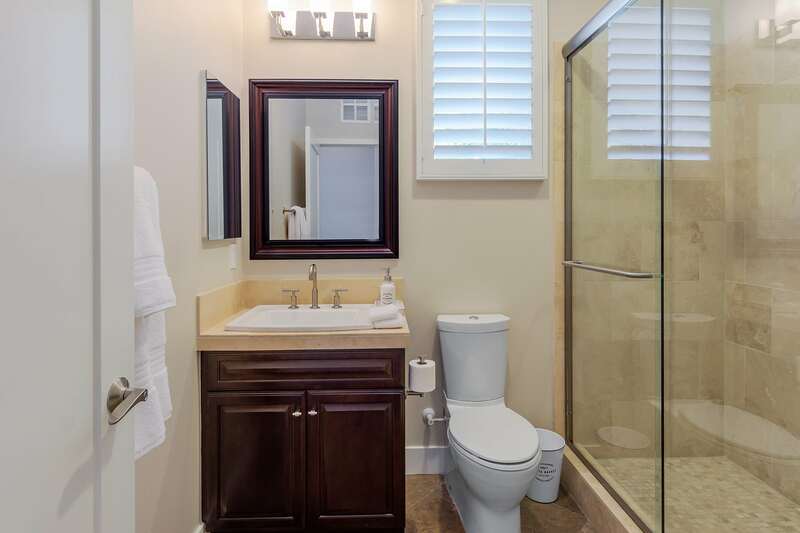 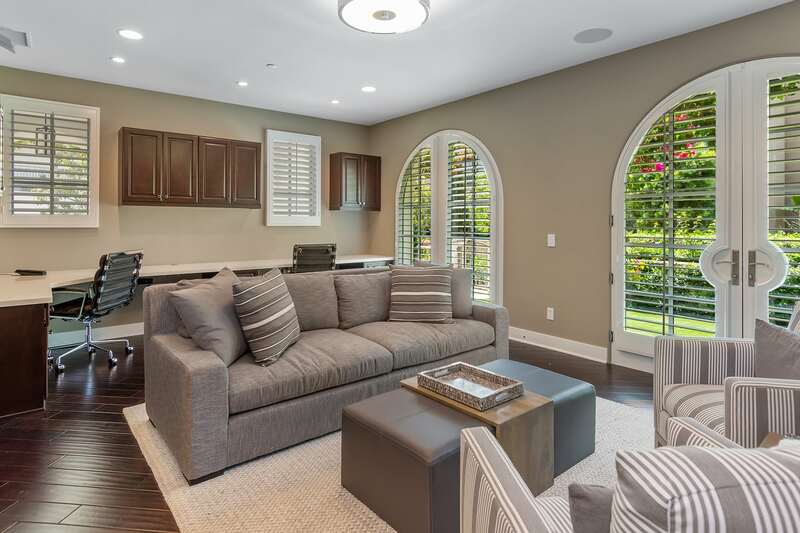 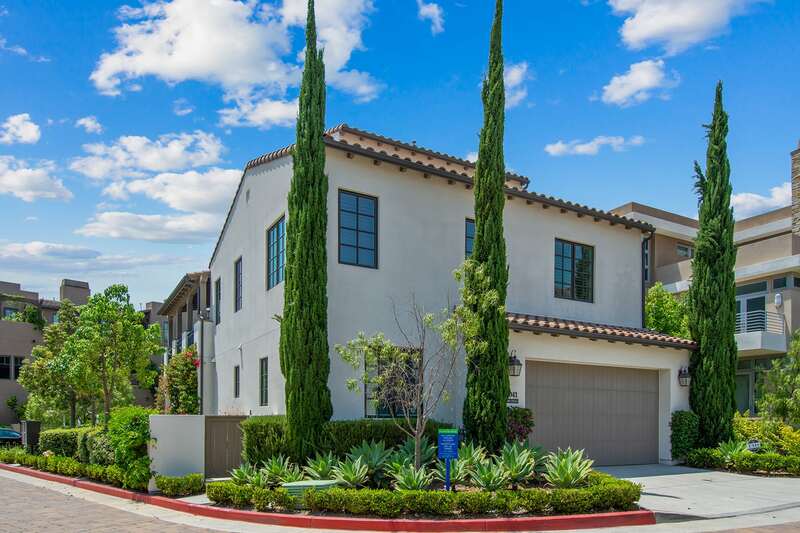 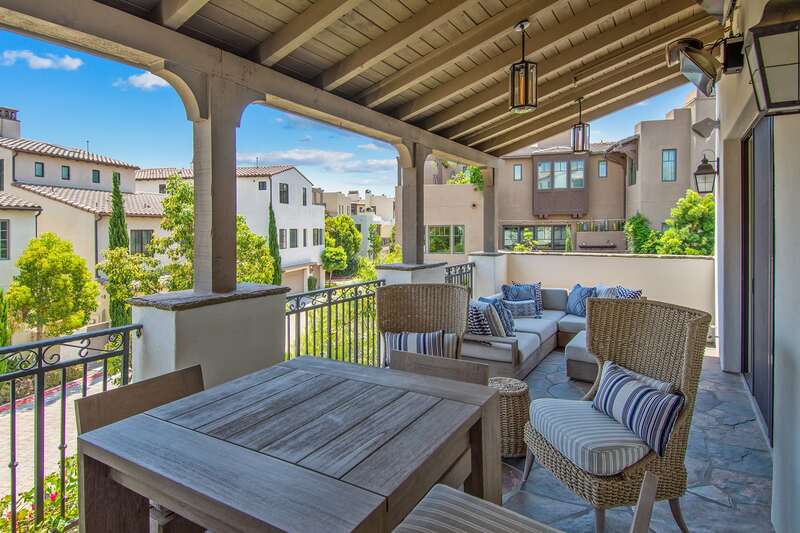 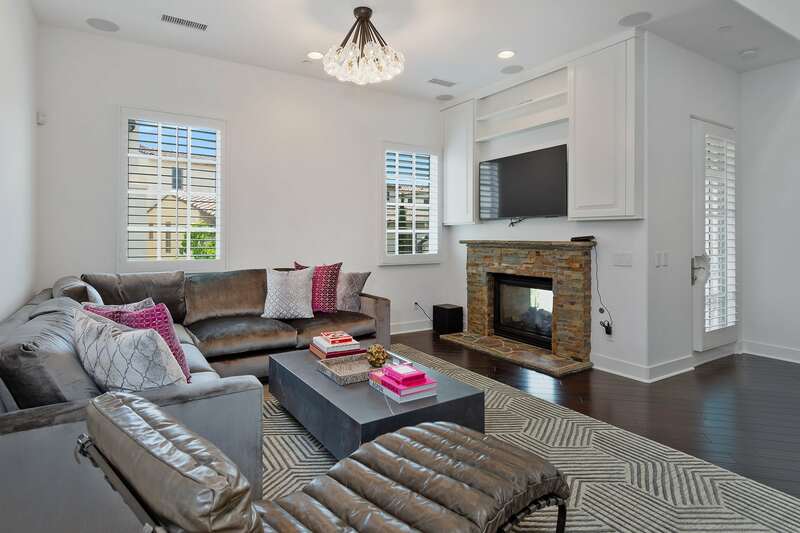 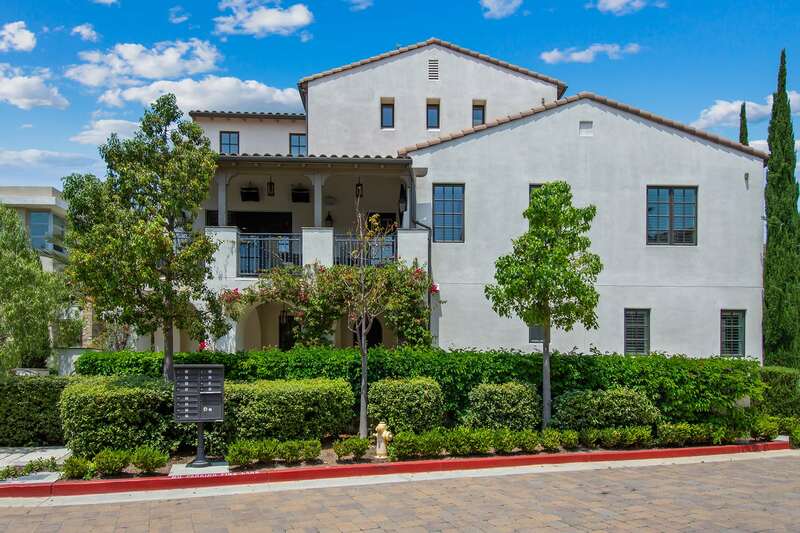 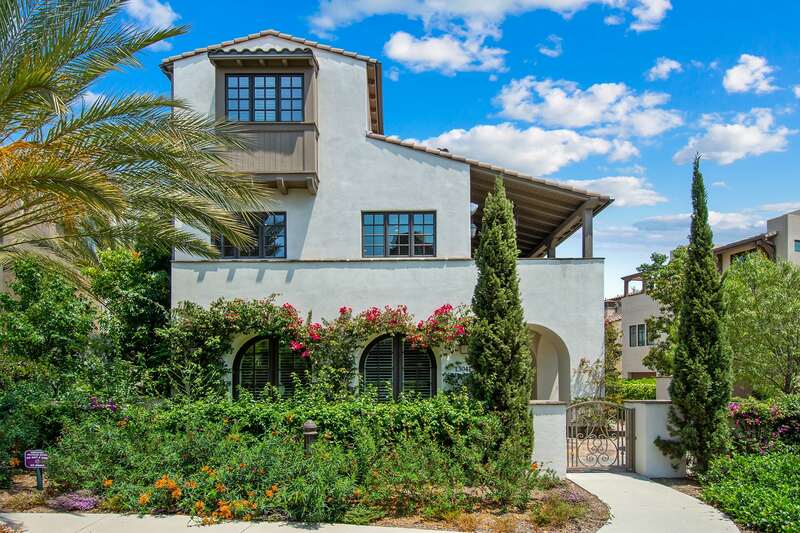 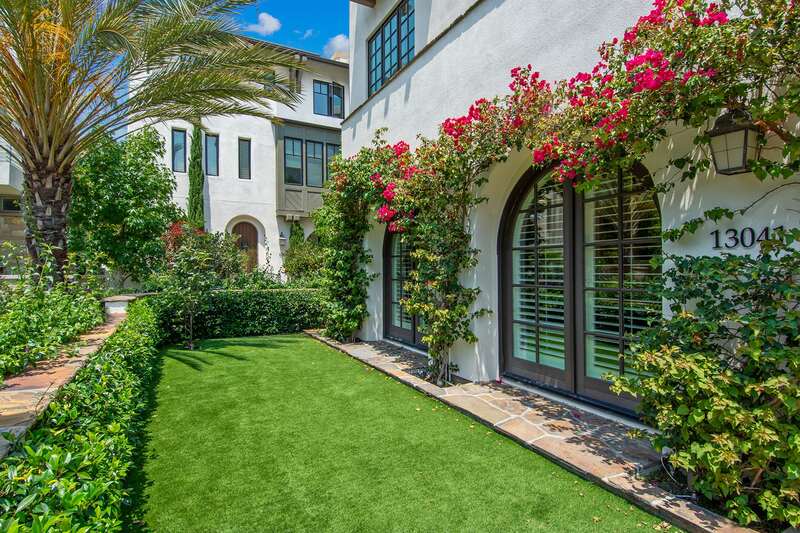 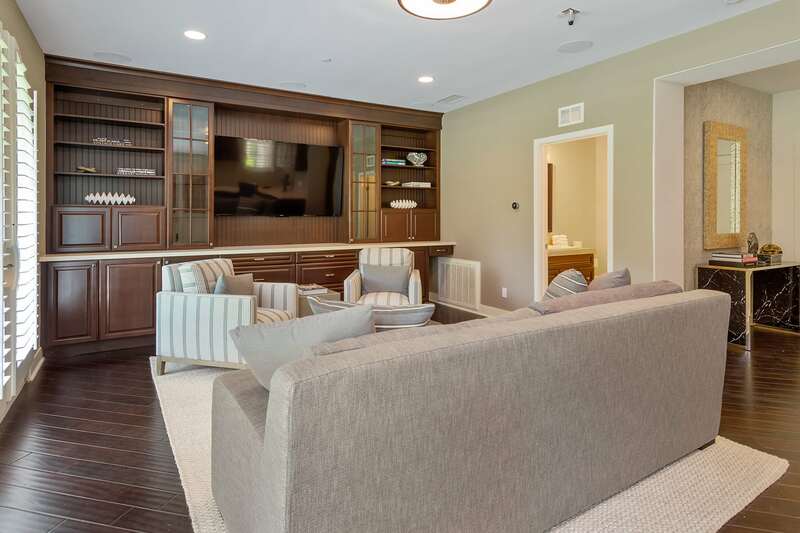 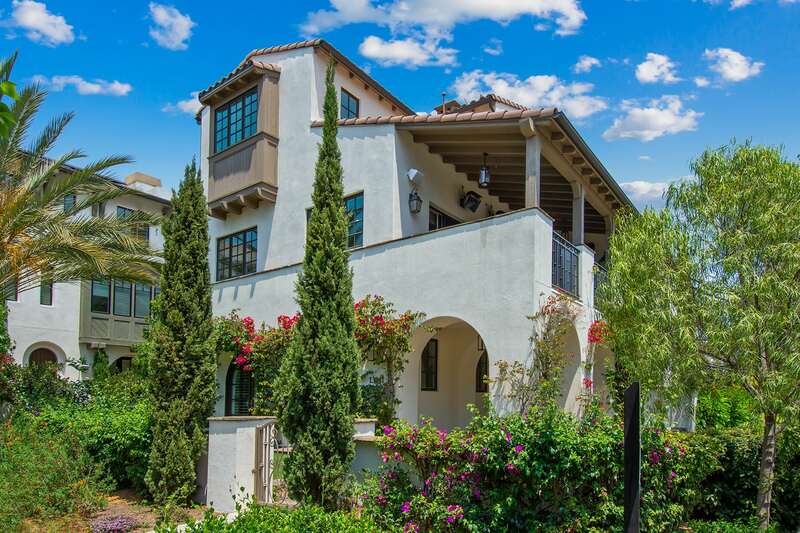 Enjoy quintessential coastal California living in this stunning Playa Vista home! 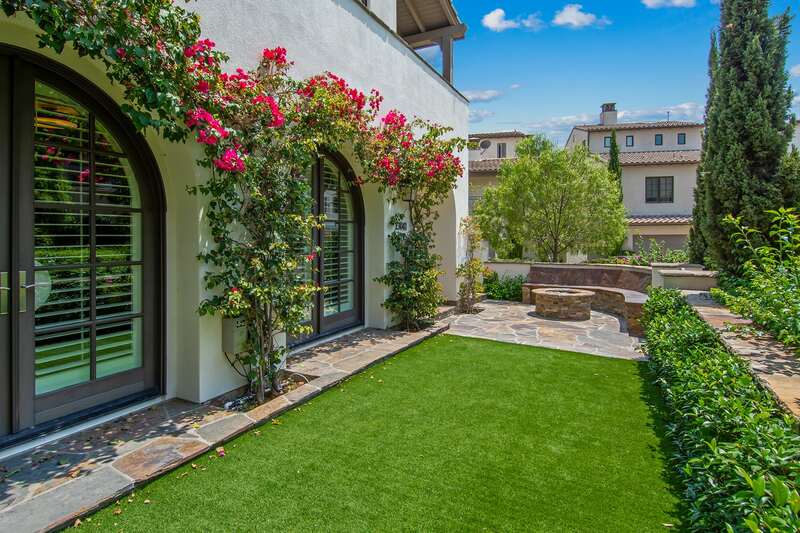 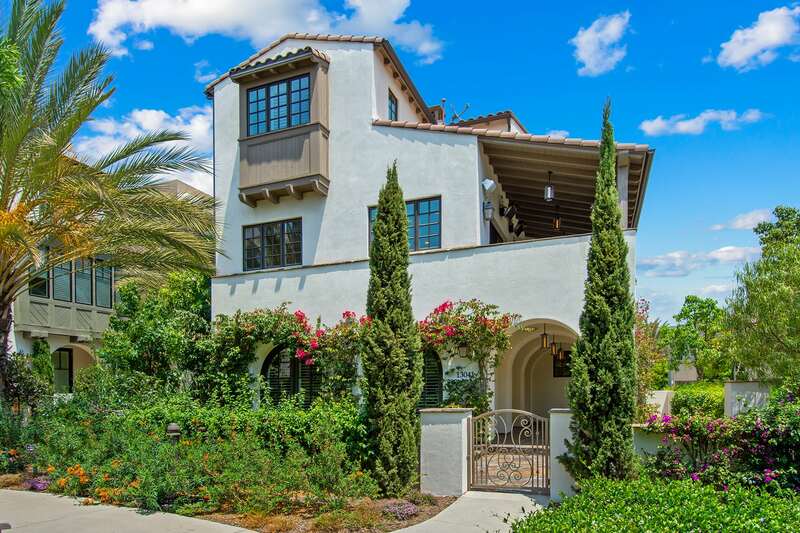 Encapsulated by lush, mature landscaping this enchanting home is truly one to behold. 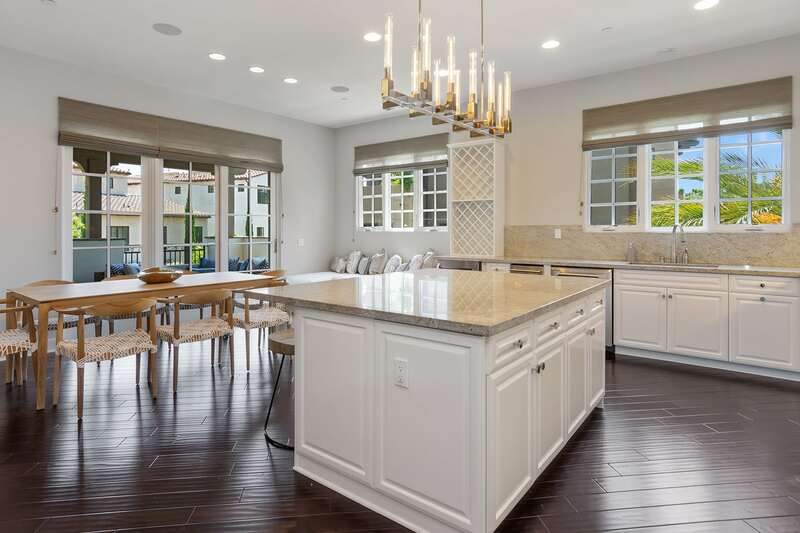 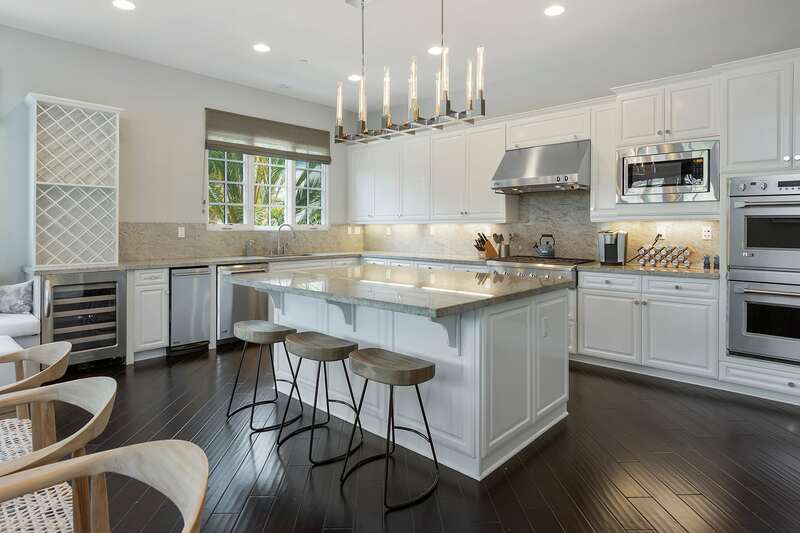 Cook to your hearts content in the stunning chef’s kitchen with an expansive center island, wine fridge, compacter, wet bar, large pantry, stylish chandelier and breakfast nook. 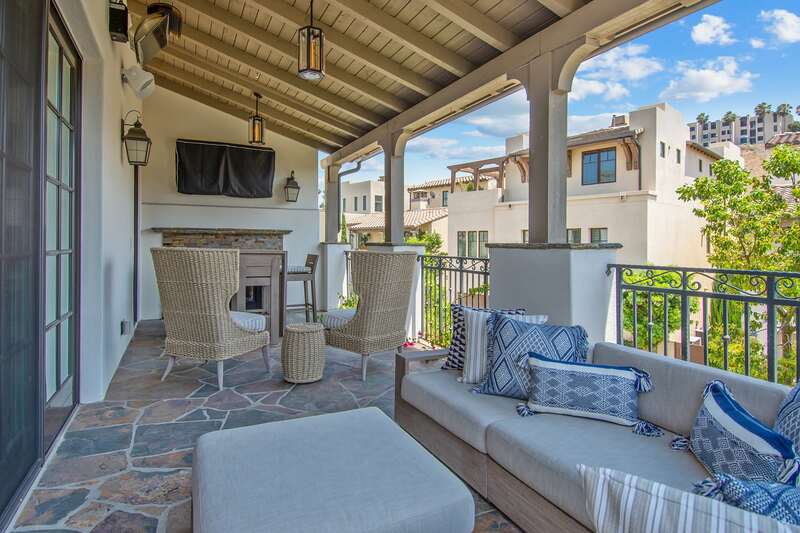 Relish indoor/outdoor living in the dining space that flows graciously to the deck boasting heaters, chic light fixtures and a warm fireplace. 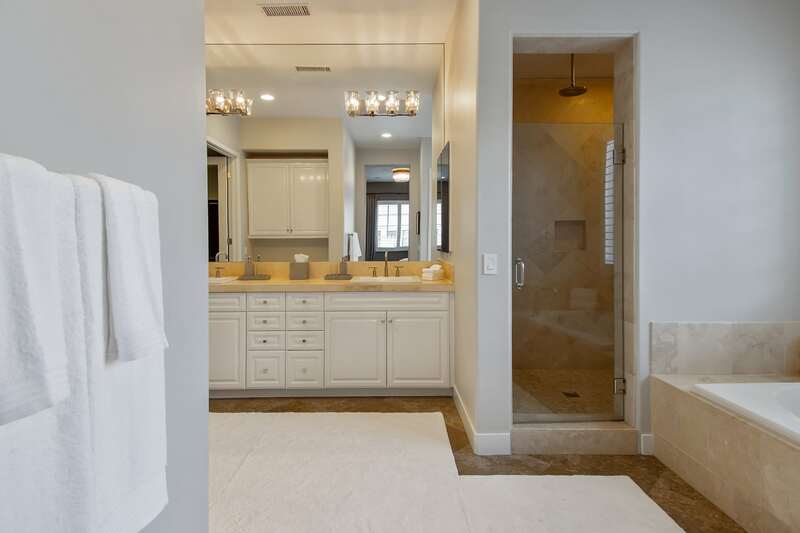 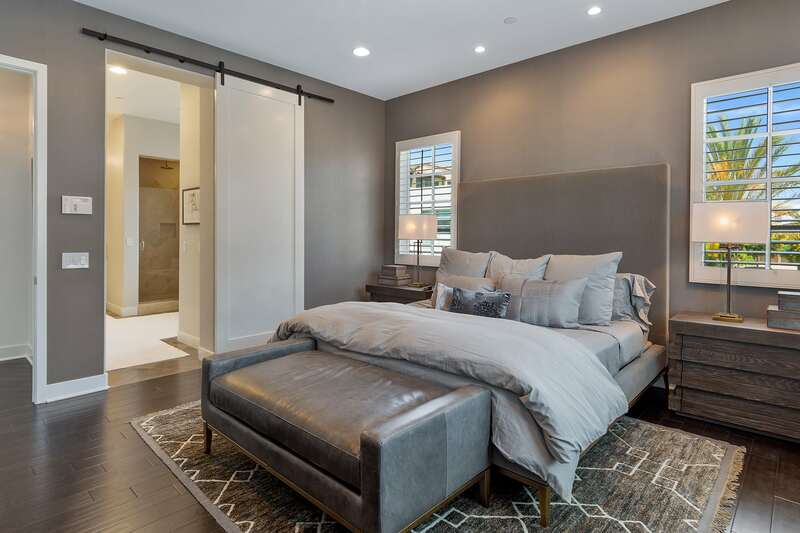 Relax in the sumptuous master suite featuring high ceilings, expansive windows welcoming floods of natural light and hotel-like bathroom with dual sink vanity, exquisite glass shower, luxurious soaker tub and a grand walk-in closet with endless built-ins. 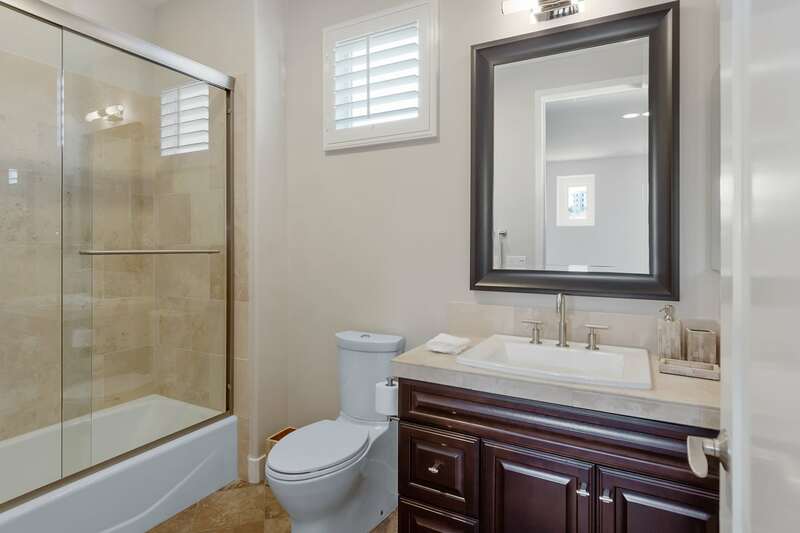 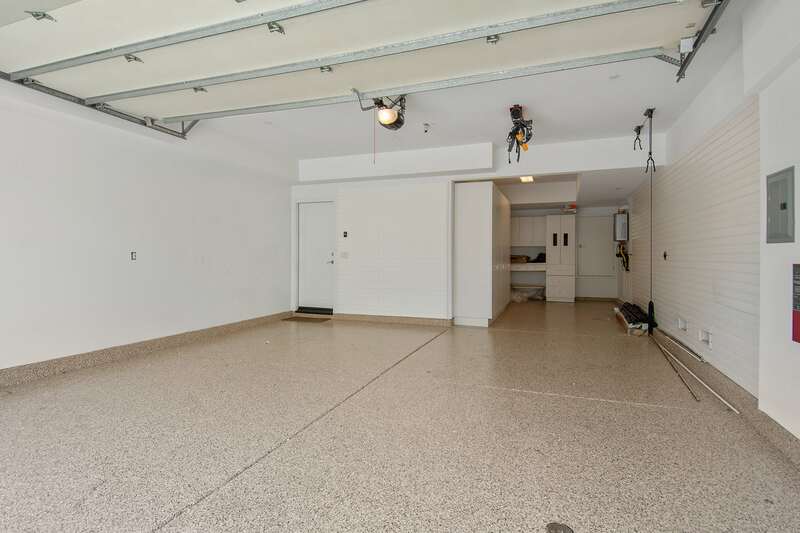 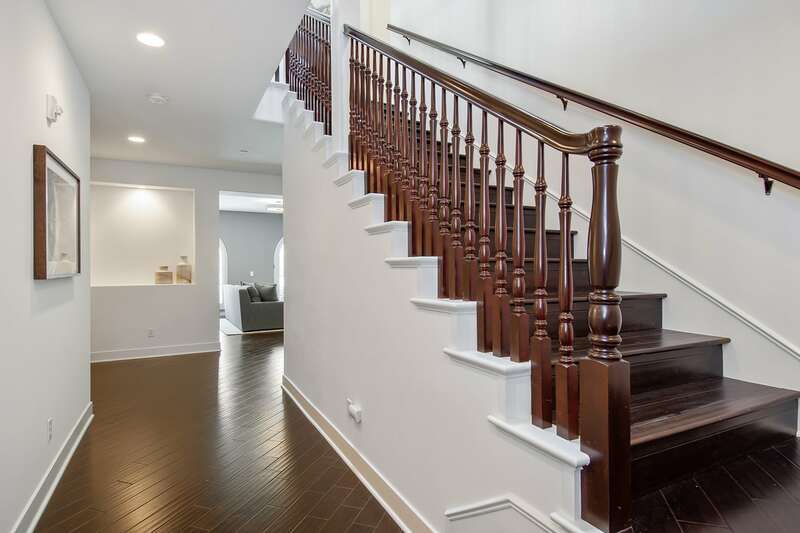 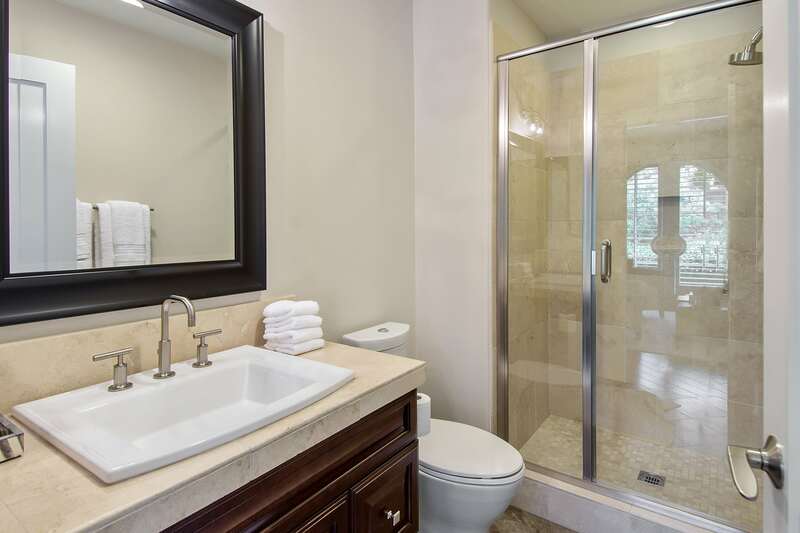 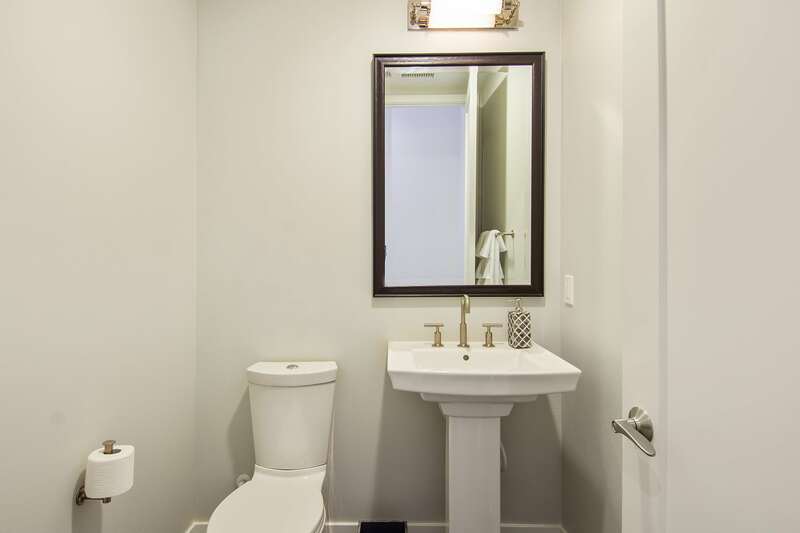 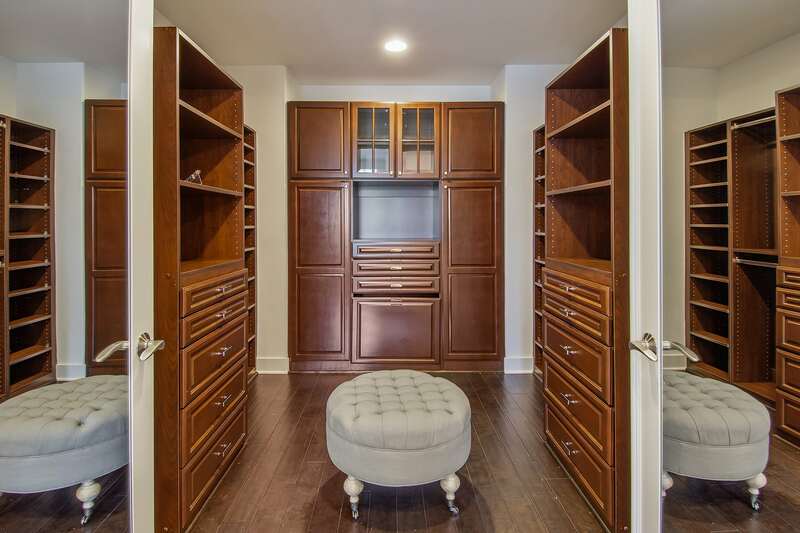 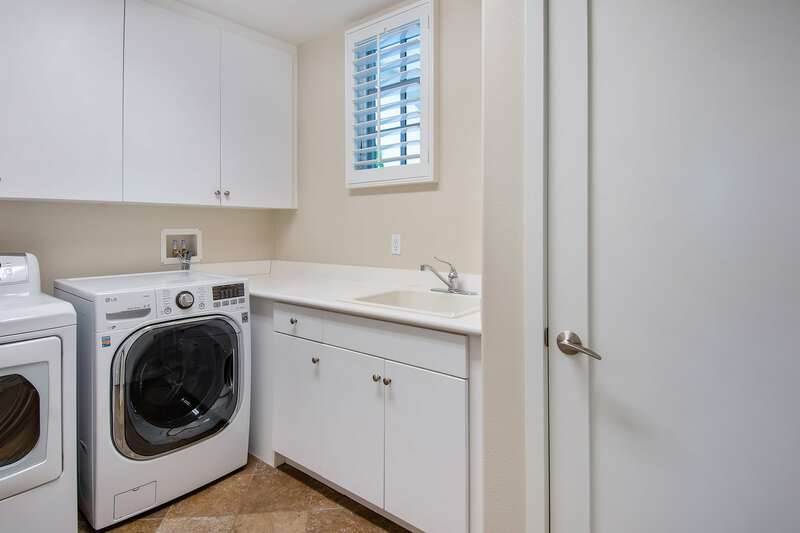 Additional home features include a laundry room, engineered hardwood floors, top-of-the-line finishes, extensive built-ins throughout, multiple living spaces, three car garage and more. 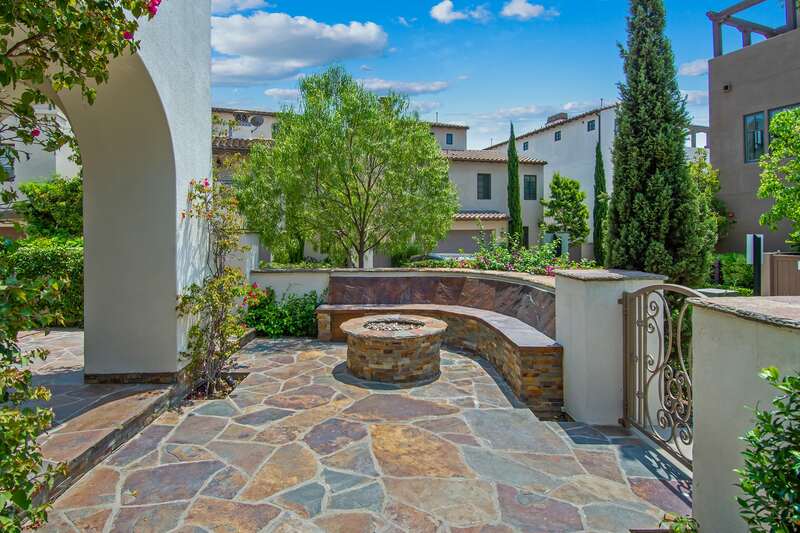 Spend your days and nights relishing the sunny weather in the home’s enchanting outdoor space with a fire pit and charming side yard. 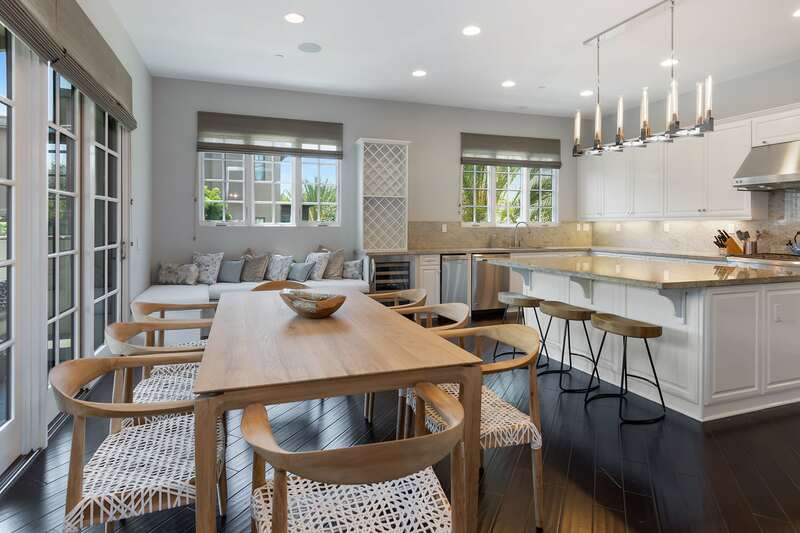 Situated in prime Playa Vista, just moments from shops, restaurants, entertainment and more, this delightful home won’t last long! 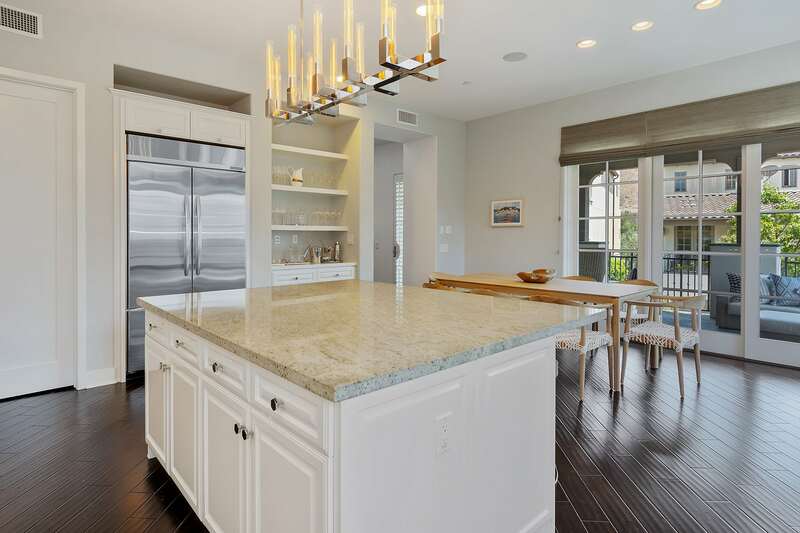 Interested in 13041 S. Icon Circle?